I think I mentioned in one of the comments to one of the posts on this blog, is that I struggle to find my inspiration. Writers use anything from music to photos to nature and the list goes on. 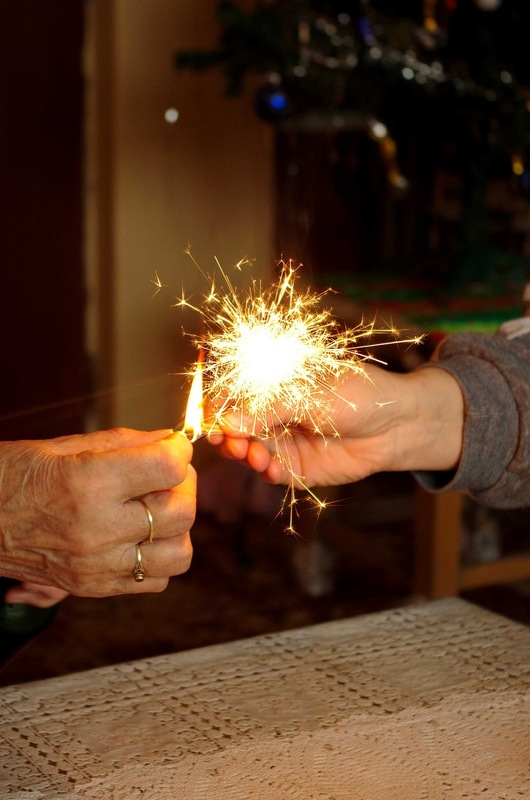 For me, like I said, I don’t know what lights that spark that becomes a finished novel someday. So, what do the MG books have to do with this. When I agreed to take on the job of writing the series, a gentleman, the creator, supplied me with a list of plots, a group of characters and a script for the first book in the series. It was up to me to take these things that had been the spark for a children’s series and age the stories up to middle grade. For me even though I had the basic bones still proved to be a daunting task. One thing I learned very quickly was that working with someone else’s ideas and characters is not something I do well. 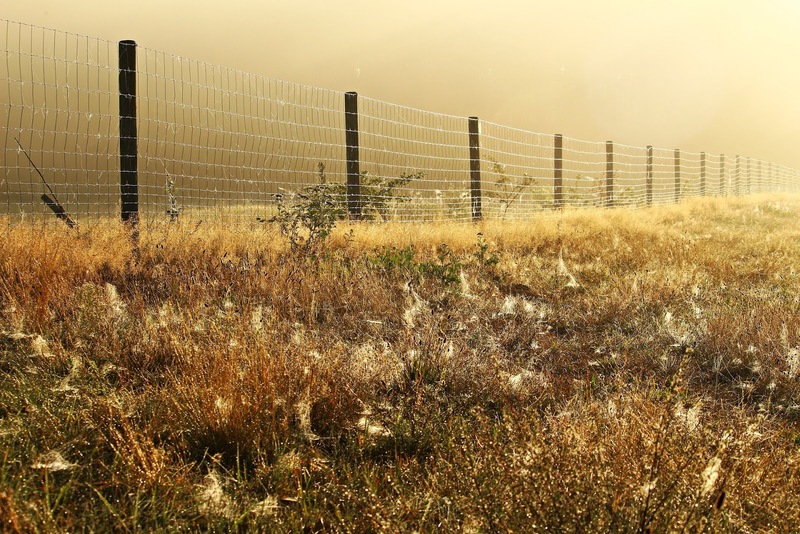 I felt fenced in. This led me to create a character for the stories that was my own, adding him to the already existing framework. Once Sir E. Robert Smythe was created and approved then I was able to move onto the list of plots. They were all simple since they were geared toward a younger audience than I was now writing for. This is where the inspiration comes in. With each book I would take the simple plot and see what other things would come to mind supporting and expand that plot. 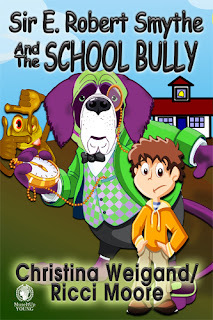 The first book I wrote “Sir E. Robert Smythe and the School Bully” didn’t go much beyond bullying, which in and of itself is a serious subject. 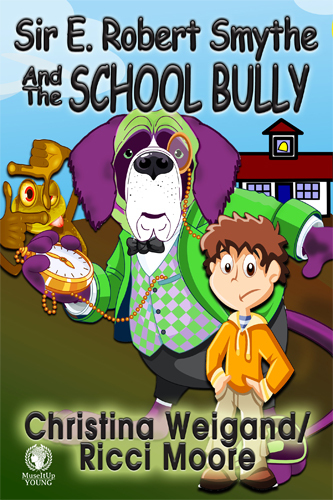 The main characters that were being bullied chose to try and discover the reason behind the bullying and then try to befriend the bully. The second book “Sir E. Robert Smythe and the Lost Detective” was a little more fun. We started out with teaching kids about listening to your parents. After some discussion we decided to explore homelessness so one of the characters was a homeless. We also dealt with death, summer reading clubs and had a dog that was training to be a rescue dog. The third book was about back to school shopping. “Sir E. Robert Smythe Goes Back to School Shopping” had one rich girl with self esteem issues, a middle-class girl with a little bit of a weight problem and the third girl was an orphan with no money to speak of. All three girls were friends and navigated the world of back-to-school shopping. I explored upcycling and dealing with friendship and parent issues. In “Sir E. Robert Smythe Goes Back to School explored the effects on kids after their best friend commits suicide. There were some foreign students who moved into the neighborhood and some video game writing by a younger brother. The fifth book “Sir E. Robert Smythe is a Good Sport” started out being a story about winning and losing at sports. I decided to take it a step further and explore the gulf between sports and the arts in schools. 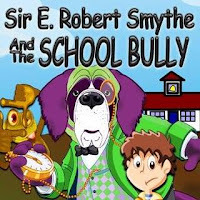 The final book in the series “Sir E. Robert Smythe and the Substitute Teacher” explored a student with ADHD and how she reacted when a well-loved teacher was replaced by a less than understanding teacher. When the town is hit with a hurricane and an aftermath of flooding the teacher and the student had to learn to work together before they both lost their lives. While researching ADHD I found an interesting therapy involving horses that I was able to weave into the story. A little seed of an idea can turn into a full-blown tree. A little inspiration turns into a remarkable story. It reminds me of a puzzle, you have many small pieces that when put together properly turn into a beautiful picture. 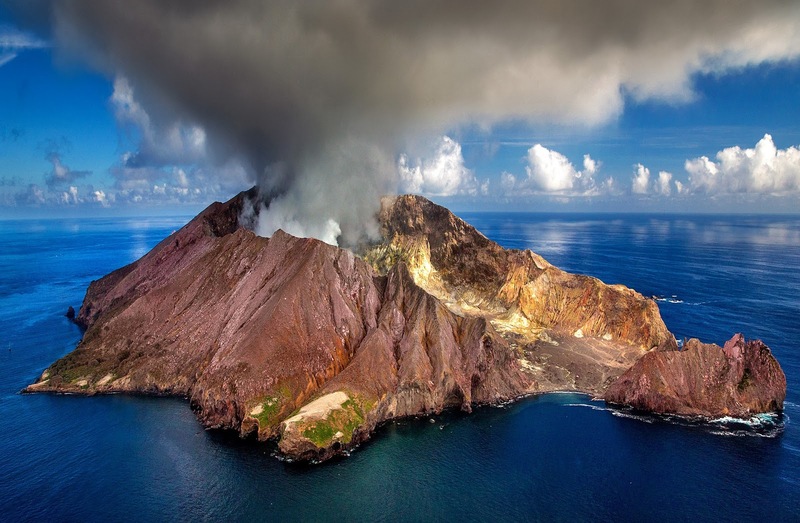 So even if you’re like me and not sure about where your inspiration comes from, just know that it is in you and with a little prodding it erupts. A woman, Author Erika M. Szabo, had a vision. That vision turned into a group of like-minded authors who wanted to make a positive difference in the literary world. We share life stories, our thoughts, our books, and what makes us tick. 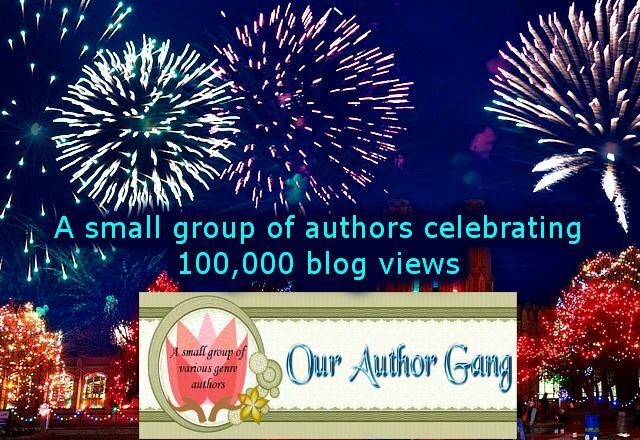 And you, dear readers and followers, have made it possible for our milestone...we've officially hit 100,000 blog visits. Thank you from the bottoms of our hearts! 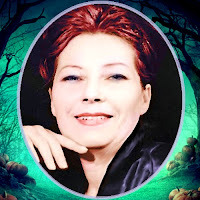 learn more about Erika and her books on her page. Hello out there in cyberspace! I write Heroic Fantasy, Space Opera, Sword & Planet Sci-Fi, Sword and Sorcery Fantasy, Children's Books, and I also dabble a bit in Horror stories. Here's a little bit more about me and my books. You can find out more about Joe and his books on his page. Born in Bath, England, Mary Anne Yarde grew up in the southwest of England, surrounded and influenced by centuries of history and mythology. Glastonbury--the fabled Isle of Avalon--was a mere fifteen-minute drive from her home, and tales of King Arthur and his knights were part of her childhood. 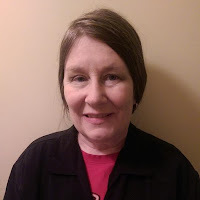 You can learn more about Mary Anne and her books on her page. 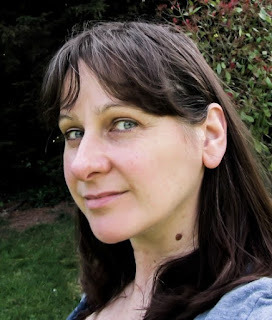 Nicola McDonagh is known for her unique writing style and is the author of the unconventional sci-fi/dystopian Song of Forgetfulness action adventure series. She loves to play around with the written word and the visual image and has been a photographer, actor, director, scriptwriter and other less exciting things, (worst ever job – dishwasher in a trendy bar in Liverpool) before settling in Suffolk with her musician husband, plethora of rescued cats and chickens. 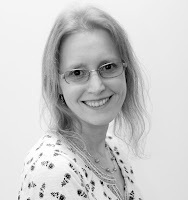 You can find out more about Nicola and her books on her page. Rich Feitelberg is a poet and novelist, author of the fantasy series, the Aglaril Cycle. He also has four short story collections and a collection of poetry available at fine booksellers everywhere. Rich is an avid map collector, and student of popular culture. Growing up on a steady diet of comic books, science fiction, and fairy tales of all kinds, Rich soon began weaving his own tales at a young age. 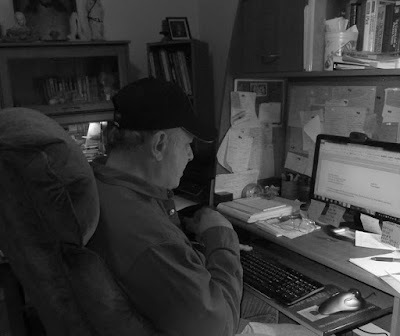 These activities continue to this day, as Rich is working on the next installment of the Aglaril Cycle, and writing more poems and short stories for your enjoyment. 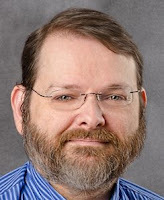 You can learn more about Rich Feitelberg and his books on his page. 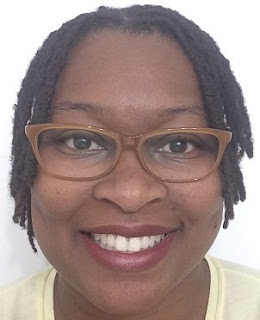 She received her BS in Interior Design in 1995, but after a few years of working in the industry God redirected her path with the addition of a fourth child to the family. So she returned to being a stay at home mom, but having been out in the world of school and work she realized she needed a little more, so she took several writing courses and started her second career as an author. She is looking forward to this next phase of her life as she continues with her two passions, writing and assisting children in developing their God-given gifts of writing skills. You can learn more about Christina and her books on her page. I also work as a special education teacher’s assistant and find comfort and peace of mind in chocolate, green tea, and naps. My husband and I have been married for twelve years and share our home with a tortoise named Betty and a Redbone Coonhound named Margie, who’s totally taken over the house. 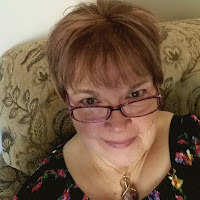 You can find out more about Toi and her books on her page. Rebecca is an award-winning author, blogger, and book reviewer. While fantasy tends to be her primary genre she also dabbles in paranormal romance, and sci-fi. When not writing Rebecca is a full-time pharmacist, wife, and mom. She has two rambunctious girls at home that keep her busy when she isn't working or writing. When she has free time Rebecca likes combing antique shops and flea markets for unique teapots to add to her collection. She also enjoys sewing and quilting. You can learn more about Rebecca and her books on her page. I originally studied fine and commercial art, way back when dinosaurs walked the earth and eBooks weren't even a gleam in Amazon's eye. I started my career as a graphic artist as the sign maker at the old Nut Tree in Vacaville, California. After a stint at a print shop (ouch), I began working as a book designer for Bill Yenne at American Graphic Systems. While working for Bill, I wrote my first two books, "Ghost Towns" and "100 Medical Milestones That Shaped World History." After the book market tanked in the mid-90s, I went on to a government job where I wrote, designed and produced newsletters for in-house and clients, annual reports, and materials for special projects, including the North Bay Stand Down for homeless and at-risk Veterans. Through the years, I've written numerous how-to, informational and news brief-type articles for websites such as SFGate, AZ Central, DailyPuppy, LiveStrong, PawNation, eHow and more. You can learn more about Ruth and her books on her page. My fascination with the written and spoken word began as a 6th grader. I was like a sponge. I couldn’t get enough spelling, sentence diagramming, and literature. This passion followed me through junior high and high school and into adulthood. I’m a Jill of most trades: co-owned a weekly newspaper, administrative office work, kitchen design, custom jewelry creation, wedding planning, floral design, preaching sermons, public relations and marketing, designing social media promotions, copy and manuscript editing, and now add the title author to this mix. I write romance--contemporary, for the over 50 group, paranormal, Christian suspense--as well as poetry and self-help.. I’m originally from Northern Montana, currently live in Iowa, have 2 adult sons and a beautiful torbie cat named Bou, who is Princess of the Manor. 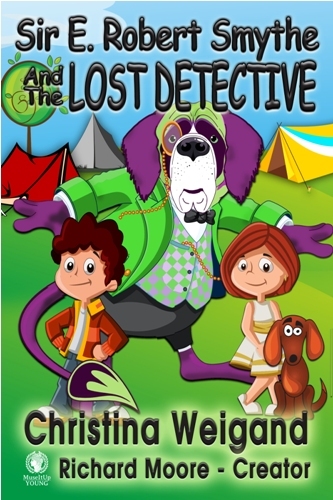 You can find out more about Grace and her books on her page.